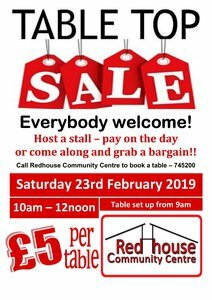 Published Jan. 22, 2019, 7:34 p.m.
Come along and support a local community event – St Andrews Parish Council Table Top Sale, 10 am to 12 noon on Saturday 23rd February 2019. Refreshments available. 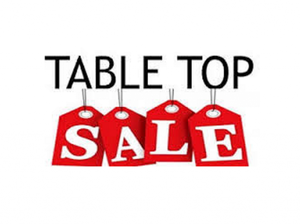 If you wish to book a table please contact Verity. Details on the poster below.